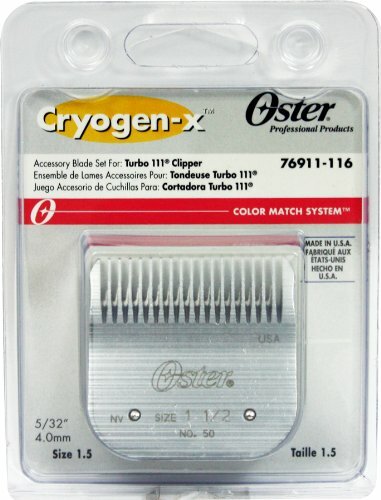 Fits Oster Turbo 111 clippers. 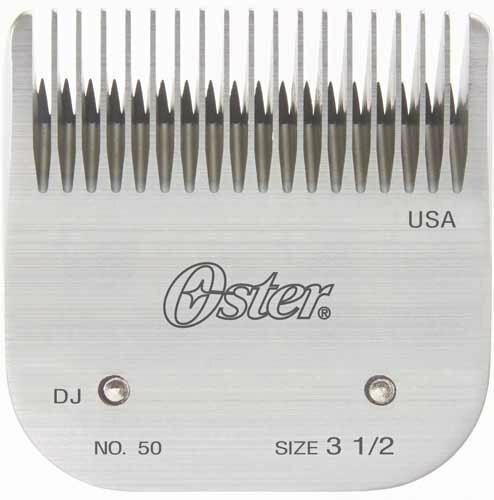 Cuts hair 3/8" (9 mm). This product is made in China. 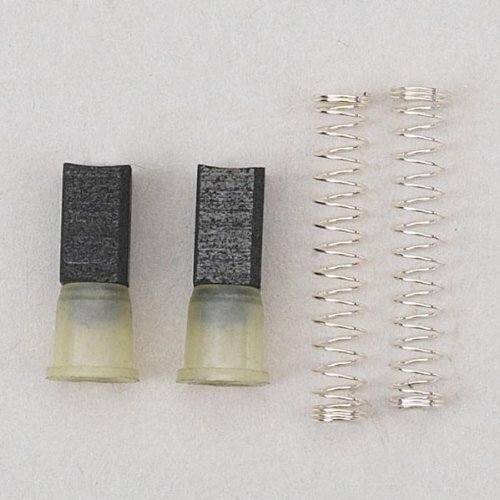 Carbon brush and brush spring assembly, set of two. 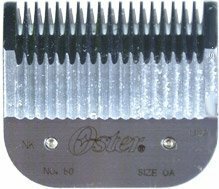 For Oster universal motor clippers (Classic 76, A5, Turbo 111) manufactured after June 1985. Catalog Number 917-17. service No. 62106-002. 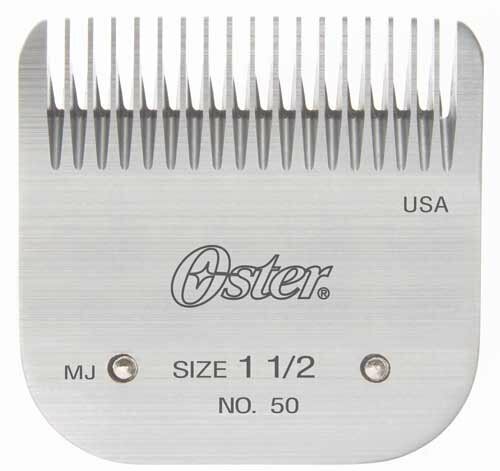 Oster 76911-116 (911-11) blade. Size 1 1/2. Cuts 5/32"/4.mm. Fits Turbo 111 clippers. Cuts hair medium full. 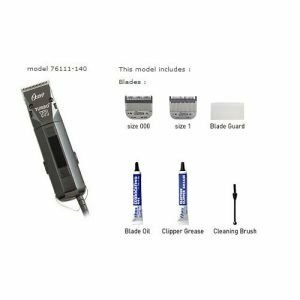 Great for tapering nape and blending lines of demarcation of all multi color hair. A very soft cutting blade does not leave heavy lines of demarcation. 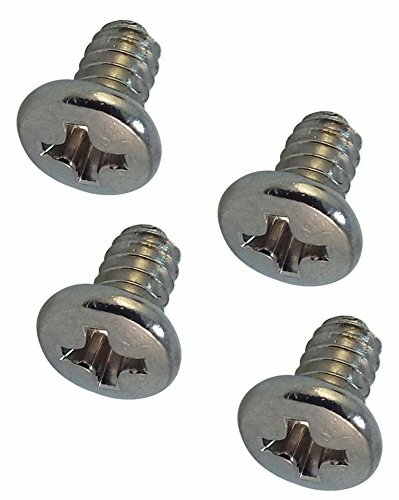 Also for removing a line of demarcation of a #2 blade.